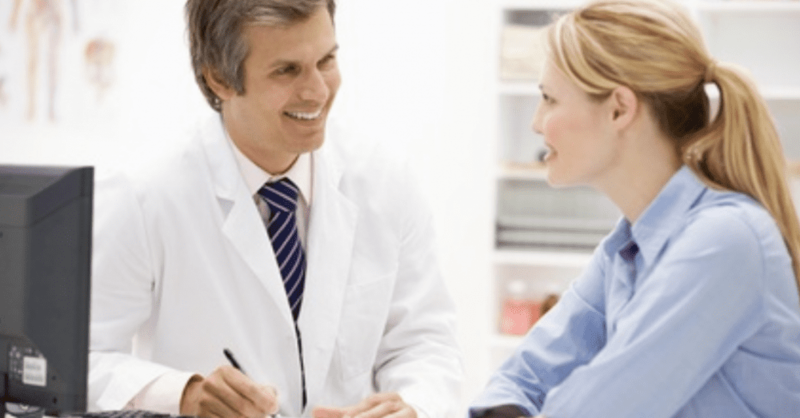 SoCal Regenerative Medical Clinics Blog HOW LONG DOES THE VAMPIRE FACELIFT LAST? 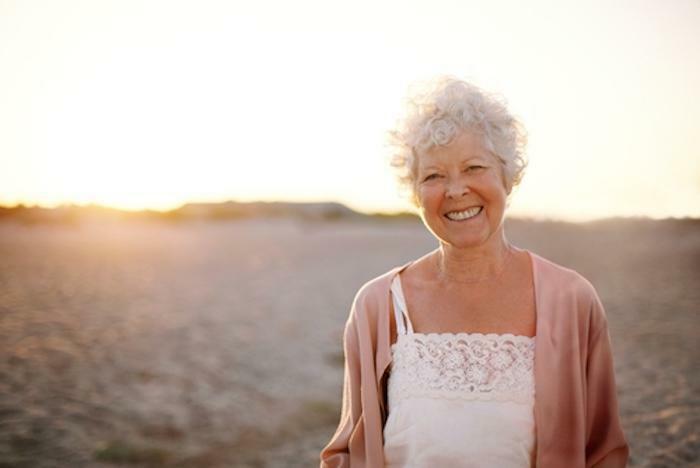 Aging brings many wonderful things: greater understanding of yourself, a mellower outlook on life, children and grandchildren and nieces and nephews. One thing age typically doesn’t bring? Fuller, plumper skin. If you’re one of the lucky exceptions, more power to you … but if you’re everyone else, chances are you may be looking for a solution. Facelifts have been around for decades, but their long healing times, scarring (even if it’s hidden) and expense make them unappealing for many people. That’s why today, more and more are turning to the vampire facelift, a noninvasive process that leverages your body’s own natural ingredients for growth and healing. If you’re thinking about giving your face a firming boost, chances are you’re wondering “How long does the vampire facelift last?” Smart question, with a pretty positive answer. Let’s take a look at how the vampire facelift works in order to find out how long it will last, and whether the process is the right one for you. What Is the Vampire Facelift Process Like? The vampire facelift is a relatively simple process using PRP technology. 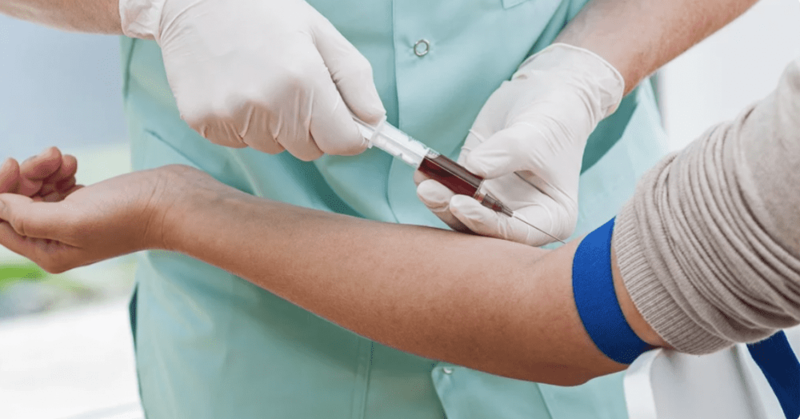 PRP stands for platelet-rich plasma, and is the serum leftover once physicians remove red blood cells from your blood via centrifuge. Your doctor will then take this substance and inject it into your face, where it immediately goes to work plumping skin, decreasing wrinkles and creating that healthy, youthful glow. How does it work? Pretty simple: Your plasma contains a number of healing and growth factors that encourage the production of your body’s structural proteins, collagen and elastin. These are responsible for keeping your flesh firm and toned. Once those growth factors enter your cheeks, forehead and so on, they not only bring blood to the area, they begin a healing and repair process that returns your skin and substructures to a more youthful state. The vampire facelift starts working right away. However, since it’s main mechanism is your body’s own healing and regenerative systems, you probably won’t notice optimal results until around 3 months after the first treatment, when your collagen- and elastin-producing mechanisms have had time to really get going. 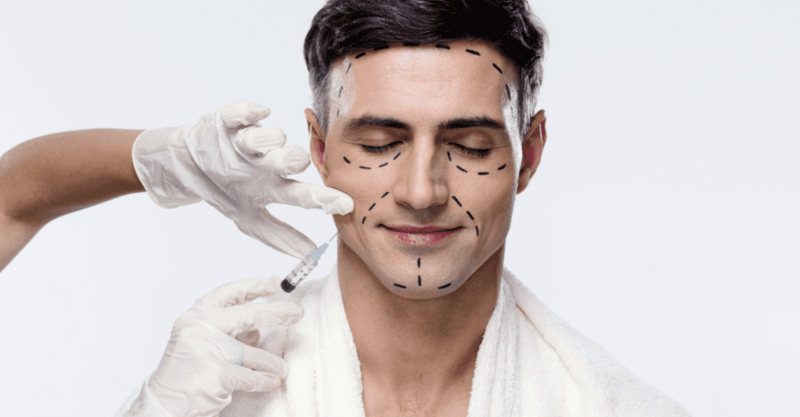 While the effects may not, therefore, be as immediate as a traditional surgical facelift, you also don’t have to undergo the pain and discomfort of surgery, nor will you have to take antibiotics or request time off of work. Typically, once the redness of the first day and perhaps a few days’ worth of bruising fade, you will look “normal” again – and will shortly afterward begin to notice positive results. How Long Does It Keep Working? To some extent, the vampire facelift keeps working for a long time. The increased blood flow you’ve brought to the area will continue for months, if not years. Moreover, you will have jumpstarted your body’s production of collagen and elastin, and once those processes get going, they tend to self-perpetuate. If you had a few vampire facelift treatments in a row – typically clients get two or three, a month apart or so – then your results will be even better and longer-lasting. At some point, though, the effect does fade. When Do Results Begin to Fade? Some people report that their results begin fading around a year. They may fade relatively quickly, or you may get a slower fade that has you looking at repeating the process somewhere around 18 to 24 months. In some cases, you might get a facelift before a big event, like your weddingor your child’s. In other cases, you may choose to continue vampire facelifts for decades. Since the ingredients used come from your own body, the chances of allergic reaction, rejection of the plasma or other negative outcomes are extremely small. Comparing this to other procedures makes vampire facelifts a no-brainer, both short and long-term. The difference between a vampire and regular facelift is that you don't need to feel worried if you want to redo the procedure. Again, because it's your own body's natural ingredients, you can re-up on results much more often than you could if you were considering the surgical alternative. 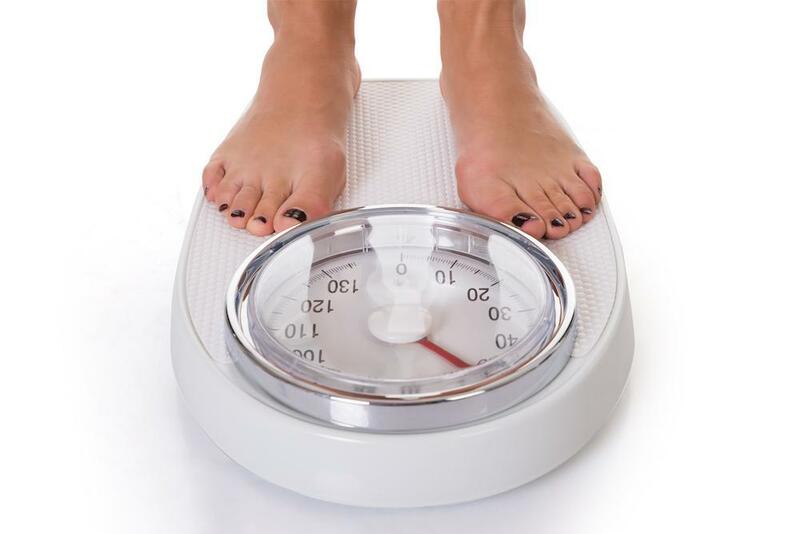 That means as soon as you're seeing fewer results than you want, it's time to speak to your physician. If it's too soon, they'll let you know ... but for the most part, you can head back for more whenever you're ready. This ensures that while results may not last a lifetime on their own, you can keep recapturing them with every visit.